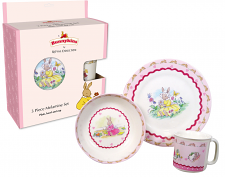 Bunnykins began in 1934, when a nun named Sister Mary Barbara, who was the daughter of the Royal Doulton factory manager, drew scenes of a family of bunnys. 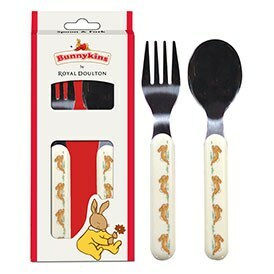 Today Bunnykins is the world's best selling nurseryware and definitely makes mealtimes more fun! 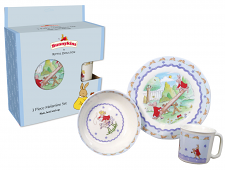 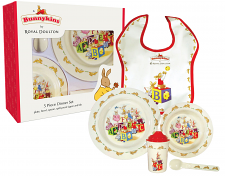 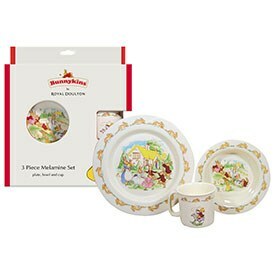 Browse our range of children's feeding sets including bunnykins bowls, kids dinner sets, cutlery and baby cups.